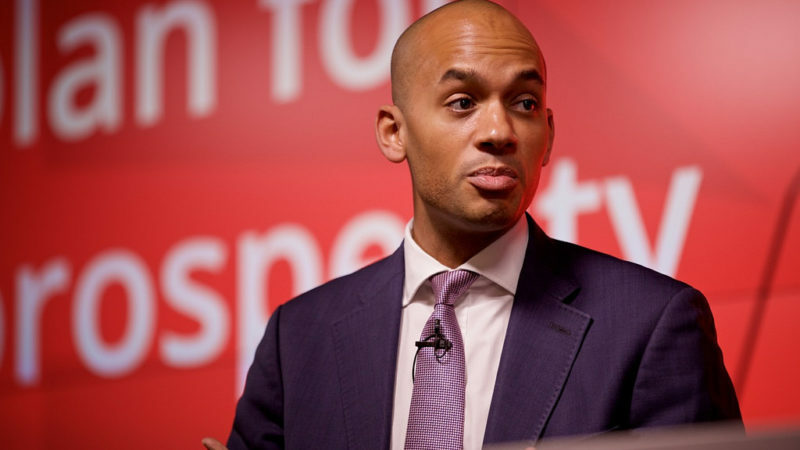 Britain’s biggest union is backing Chuka Umunna’s call for a public inquiry into the ‘insidious’ blacklisting of construction workers by ‘shady employers’. Unite seconded the Labour MP’s renewed call for justice for the victims of blacklisting by publicly-funded construction firms exposed in 2009. Umunna is leading a debate in Westminster today after first demanding a public inquiry in 2013 into the blacklisting on projects including Crossrail and the Olympics. “Unite fully backs Chuka Umunna’s renewed calls for a public inquiry and government action to prevent the insidious practice of blacklisting ruining ever more lives,” said Unite in a statement. “Too many people’s futures have been destroyed by these secretive practices and shady employers who continue to exploit loopholes while benefiting from public contracts. “The pernicious actions of crooked bosses continues to impact on people’s lives. Unite is currently pursuing legal action for over 60 further victims of blacklisting and remains ever vigilant of contemporary blacklisting. “I called for a full public inquiry into this whole affair in 2013 and saw to it that a commitment to hold one was in Labour’s 2015 manifesto, but we have seen little action from the government on this. Left Foot Forward is celebrating Heart Unions Week. Find out more here. I was blacklisted around 1970. My wifes uncle who was a shop steward convener in Linwood was blacklisted and he and his family suffered. I did not care as I was young and moved on. But not forgotten. All it takes is a phone call and you do not get a job. Having in a minor way been blacklisted by Labour List I have a little insight of the feeling. When Labour gets back in power it needs to go beyond restoring the employment protections of the 97 to 2010 government but ensure workers are given more rights of security and terms and conditions especially if we do leave the EU.